I haven’t really experienced digital TV boxes outside of what my cable provider has installed, and although I do know that some online sellers are offering media streaming devices such as Google Chromecast, I haven’t had the chance to plug one into my set yet. So having the Cherry Mobile TV Box to review was something of a novelty for me, and, if you’re a bit unfamiliar with the technology as I first was, then this article can hopefully help you. 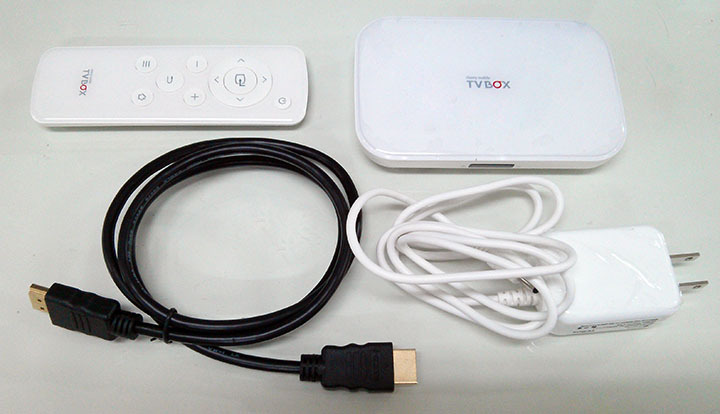 The package includes the TV Box, a remote control, an HDMI connector, and a power adaptor. There’s probably a user manual, but the review unit I got didn’t have one. After start-up and a quick introduction to the device, you’ll find an Android tablet interface with a few pre-installed apps. 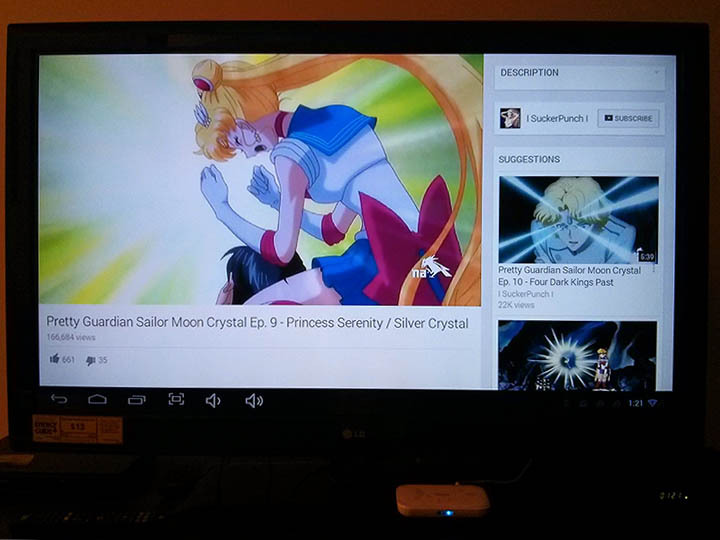 Make sure to hook your TV box to the Internet via LAN or WiFi before proceeding. This is where it starts to get a little frustrating. I used the TV Box on an LG 42LM3400-UC television set, which doesn’t feature a touch screen, so I really had to use the remote control. When I was trying to log-on to the Internet, I realized how much the interface relied on the clicker and it almost made the whole experience tedious. I had to click endlessly just to type my password, which was followed by a million more clicks to browse through stuff. It took me a moment to realize that when pressed long enough, the home button turns your selection tool into a cursor, and although it makes a few tasks easier, you’ll still end up going back to clicking soon after. As a first-time user, the tediousness of the process was very off-putting to the point that it made me think of the reasons why I didn’t just watch stuff on my laptop. Of course, there is always the option of using a wireless keyboard and mouse — which I personally don’t have — but still I wish that CM created an interface that was more in sync with all the hardware the came in the box and not one that relied on the user having wireless peripherals. 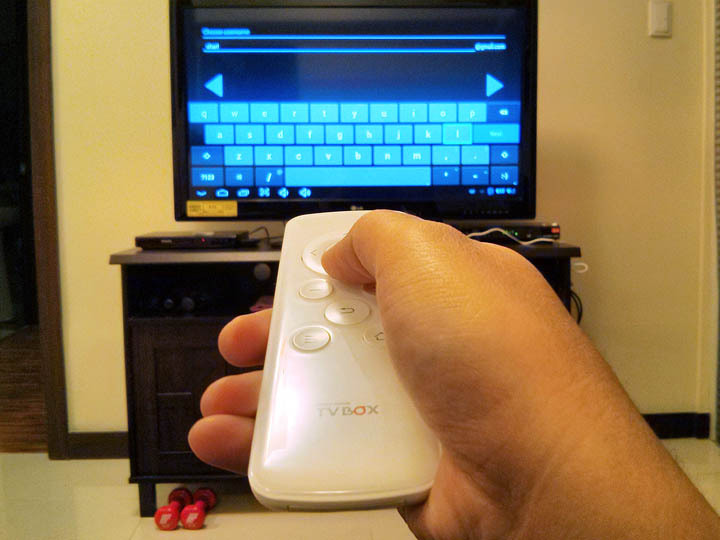 Once I got past the clicker frustration, the TV Box turned out to be quite enjoyable. 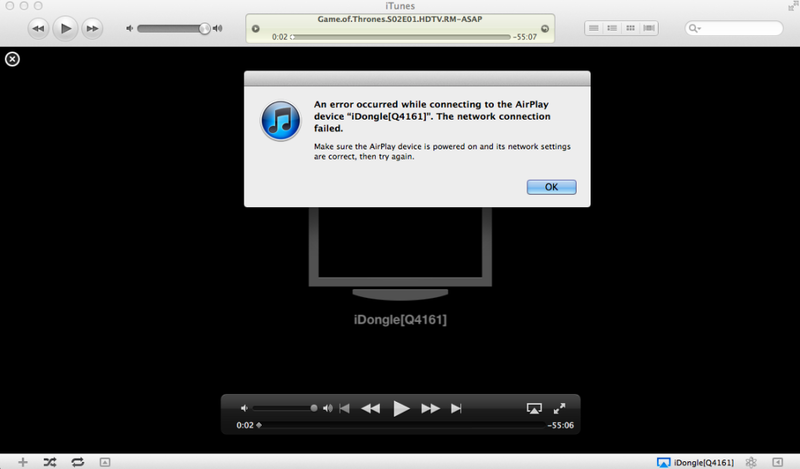 It can stream movies, series, and other videos from your phone or your laptop to your TV by just having the right apps. Aside from YouTube, there are tons online such as Flipps that you can download on your device and sync. If there are folks out there who are able to get past this, please tell me. 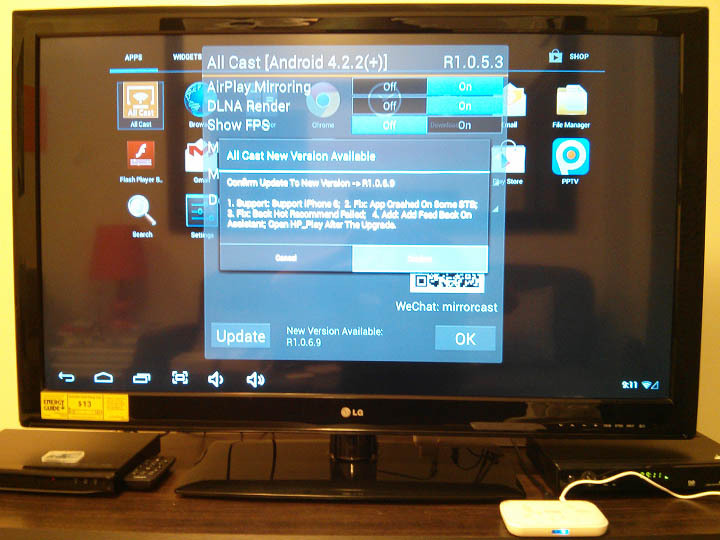 Syncing the CM TV Box to an Android device was a great deal easier. Using Flipps, I was able to watch several geekily awesome space videos from NASA. 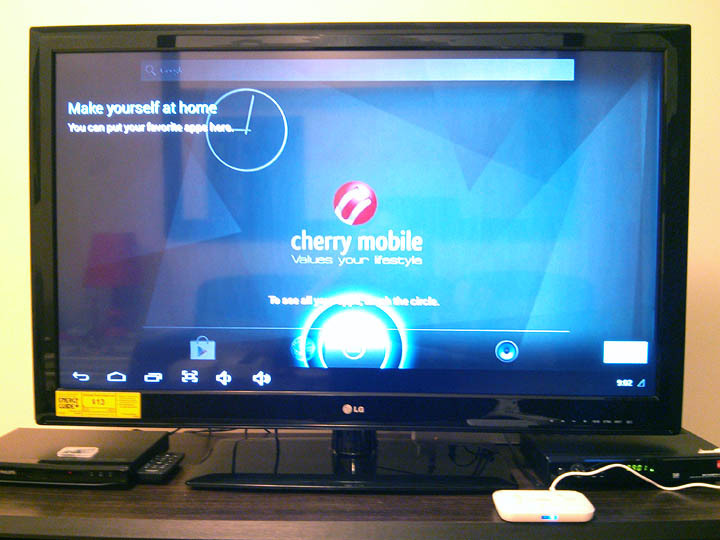 All in all, the Cherry Mobile TV Box does what it says it does. I guess it just needs to be more user friendly with regard to inputting information as well as hooking it up to an Apple device. Hopefully in the future, the tech company releases an upgrade to this and go with the dongle similar to what Chromecast offers. It would also be better if it initially syncs with a smartphone instead of a remote — it’ll make things easier.